Raise your park's attendance by as much as 30%, and potentially raise park revenue by 50% in just one season. It's possible. 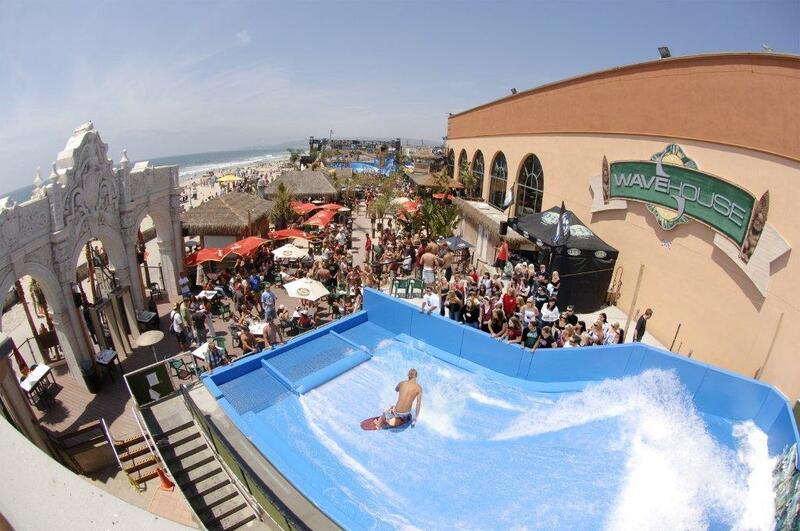 The FlowRider System can turn a basic facility into the aquatic park of the future. Owners from Moscow, Russia to upstate New York are discovering how easy it is to capture the lifestyle and sponsor support of the entire boardsport industry that's so popular with today's youth. 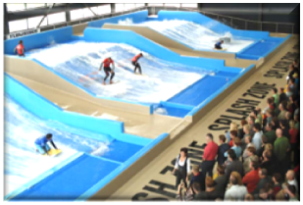 Surfing, wakeboarding, skateboarding and snowboarding - a FlowRider in your facility can be the place where customers become sports professionals, returning to improve their skills and enjoy this thrilling experience. FlowRider is a self-contained and compact breakthrough in sheet wave technology. 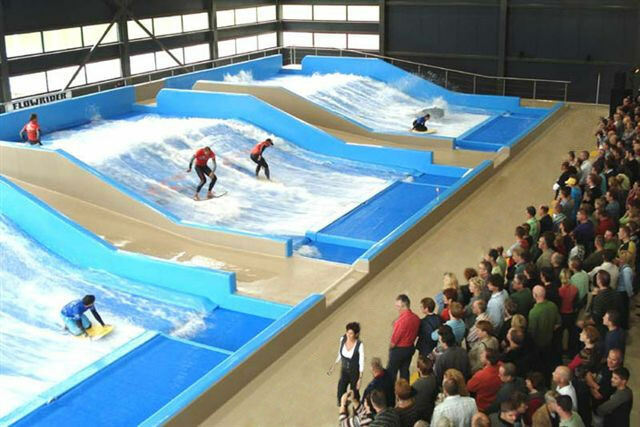 Our design generates a water flow over a stationary form that creates a wave-like shape, allowing riders to carve turns and ride up the resulting wave surface. 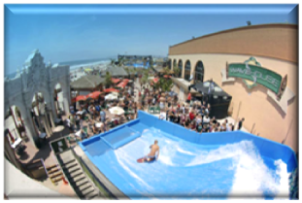 FlowRider can also power a high capacity surf, slide and river system that combines three separate attractions. 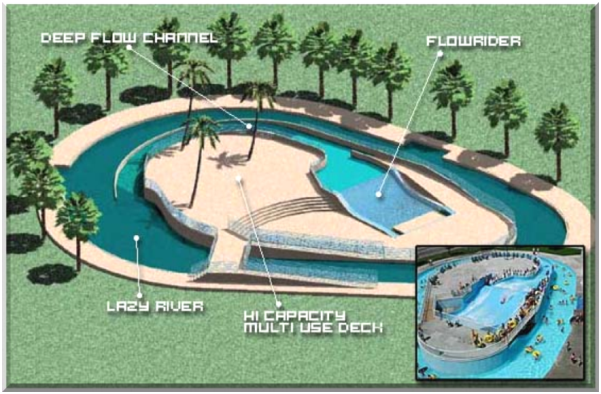 Or turn a lazy river into an Action River utilizing the FlowRider as the "engine" to drive a downstream deep flow channel. This flow channel uses water from the sheet wave to generate a super-high capacity whitewater run with flow five times greater than a conventional water slide. The Action River is an exciting high capacity family ride with an approximate capacity of 1,000 riders per hour.